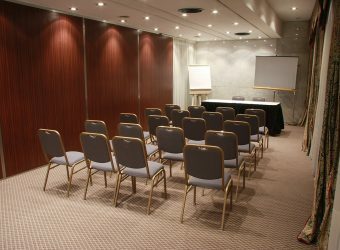 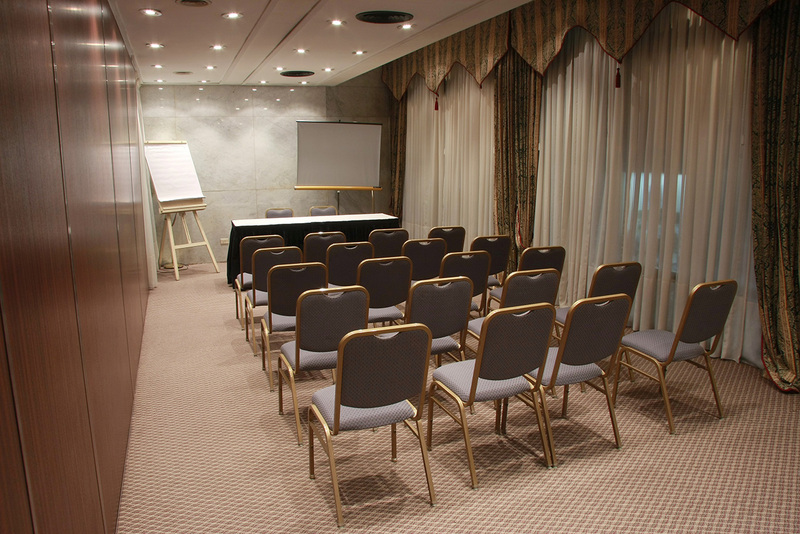 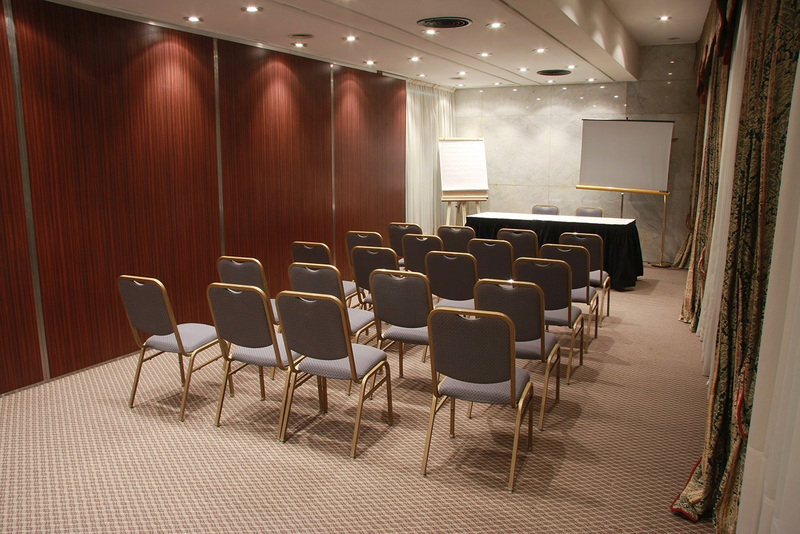 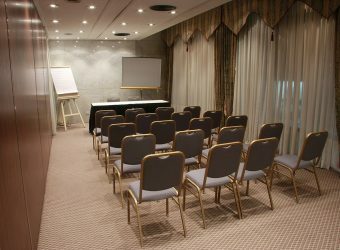 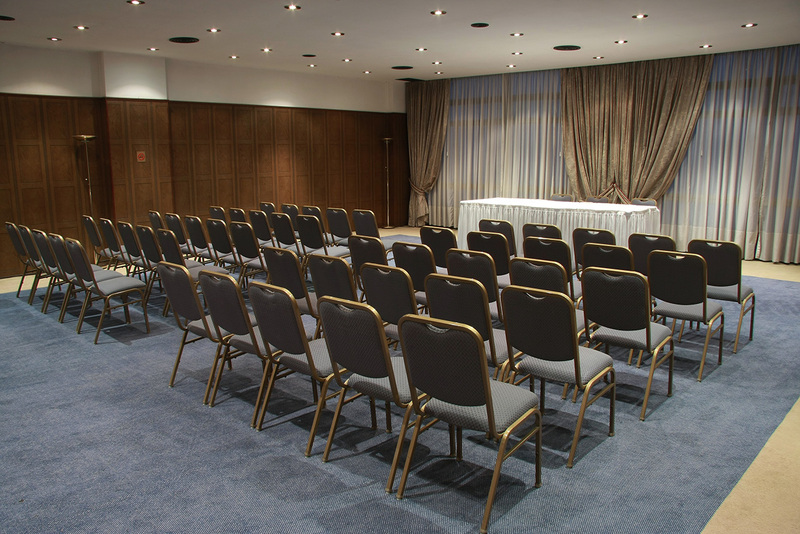 Hotel Grand King boasts three elegant meeting rooms. 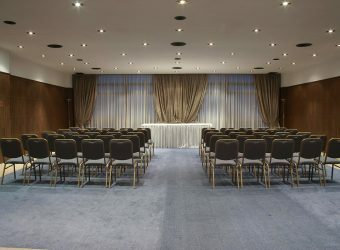 The Main Room has a capacity of 100 people, the Flowers Room has a capacity of 15 people and the Founders Room has a capacity of 40 people. 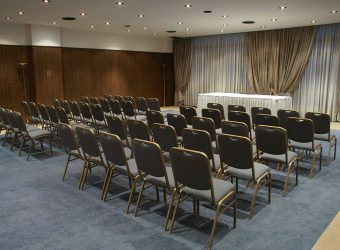 They are the ideal venue for congresses, conventions, breakfast meetings and different types of events, and feature all the necessary requirements and services: wi-fi, microphone, podium, screen for projectors and OHPs, flip charts, blackboard and catering services. 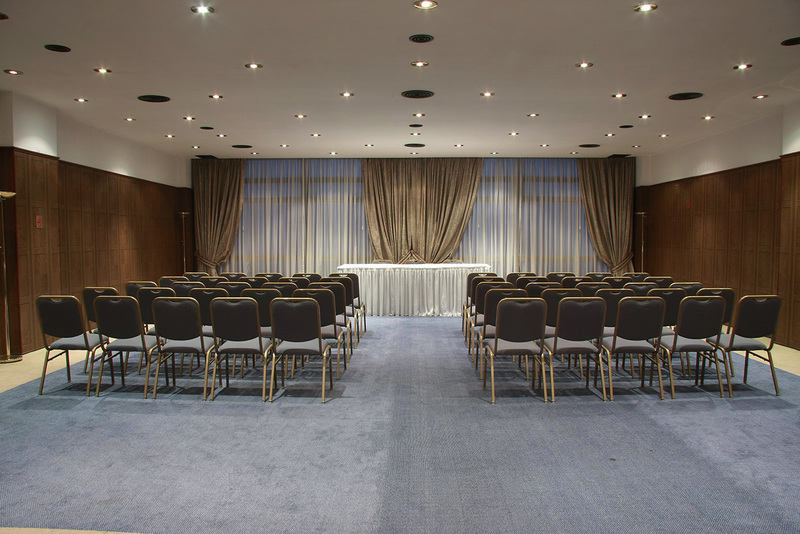 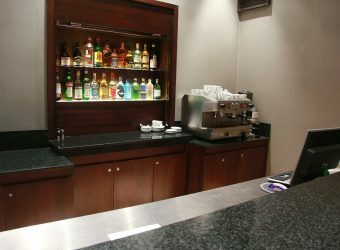 From 10 to 100 people can enjoy the excellent service provided by the Hotel Grand King Banquet and Events Department.